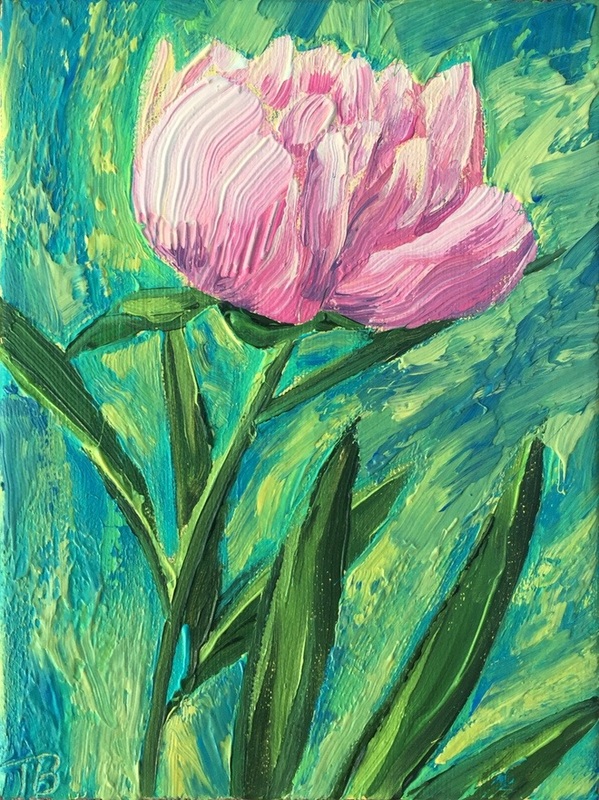 This entry was posted in Art, Daily Paintings, Floral, Painting and tagged Acrylic, acrylic painting, art, daily painting, floral, flowers, Painting, Peonies, peony, spring. Bookmark the permalink. Thanks, I love Peonies too! Thanks, that was the most challenging part.